London, 1851. The mortuaries are full with victims of a brutal child killer and the city is in a state of alarm. The newspapers are rife with rumour. Who is the Beast and where will he strike next? Young Will Jakesbere travels to London hoping to report on the illustrious career of Inspector Bucket of the Detective. But it is not long before he finds himself caught up in the chase for the sinister Beast. Meanwhile, across town, a father is in a frantic search of his own – to locate his missing son. How will these two fates collide and will Bucket ever catch his man? 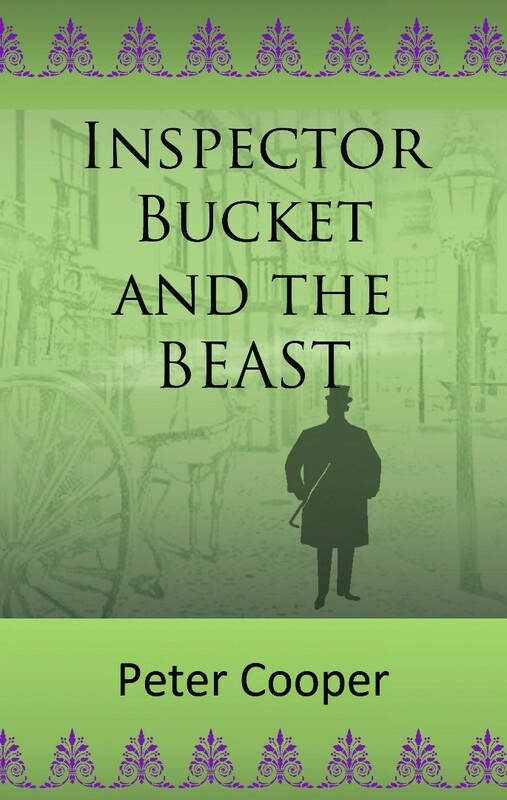 Inspired by Charles Dickens’ Bleak House, Inspector Bucket and the Beast is a new murder mystery featuring the enigmatic Inspector Bucket.